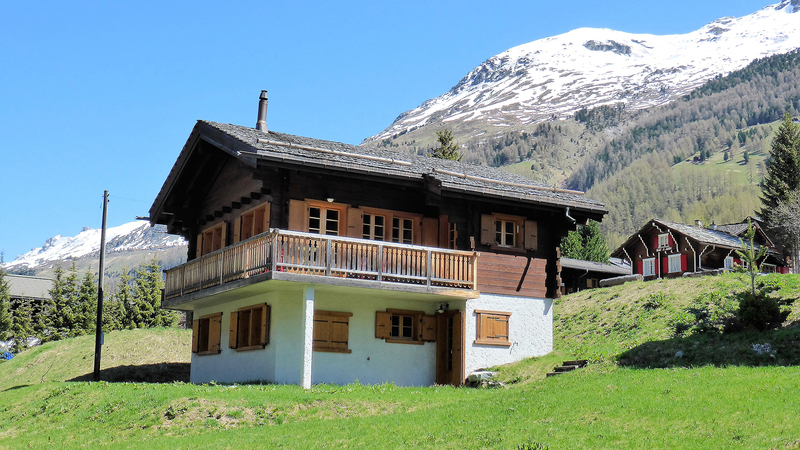 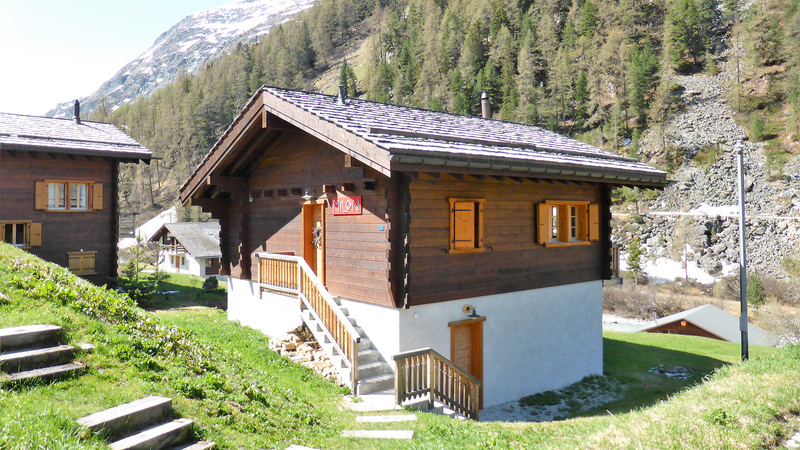 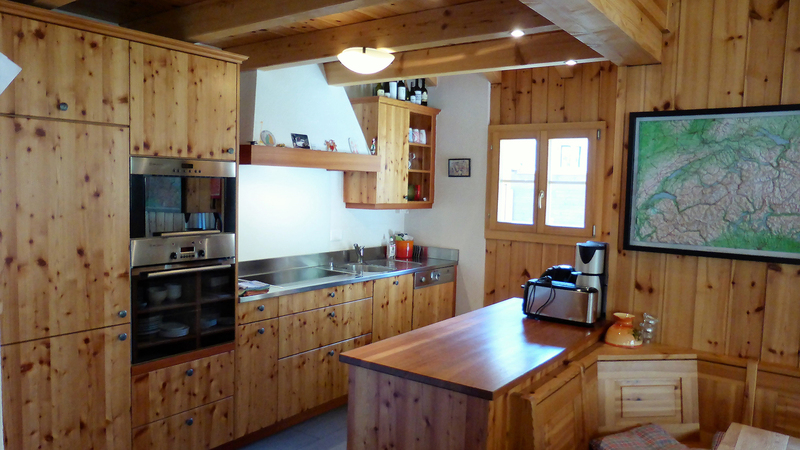 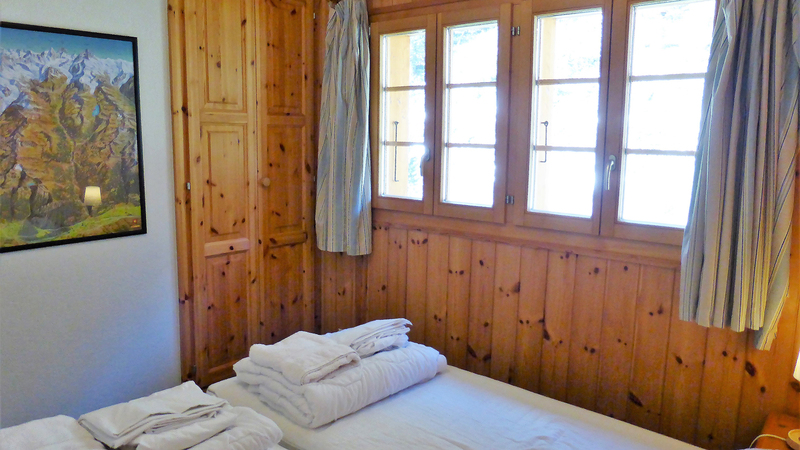 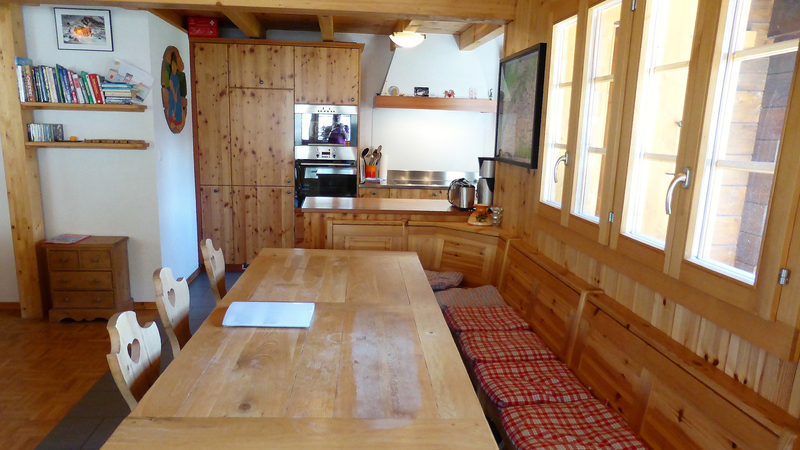 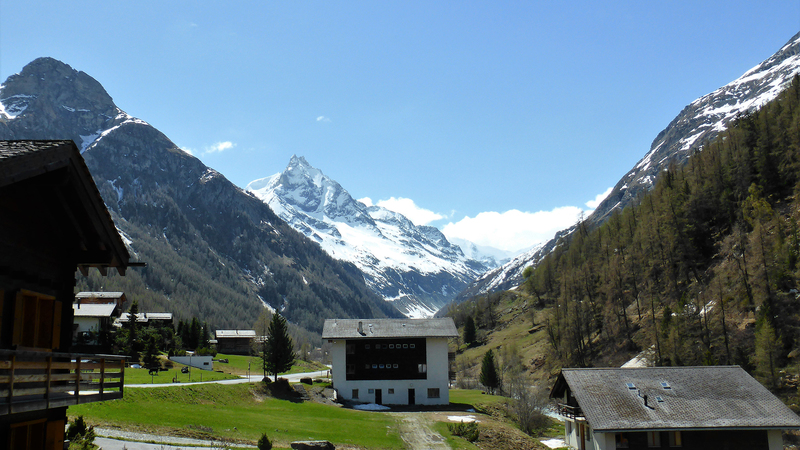 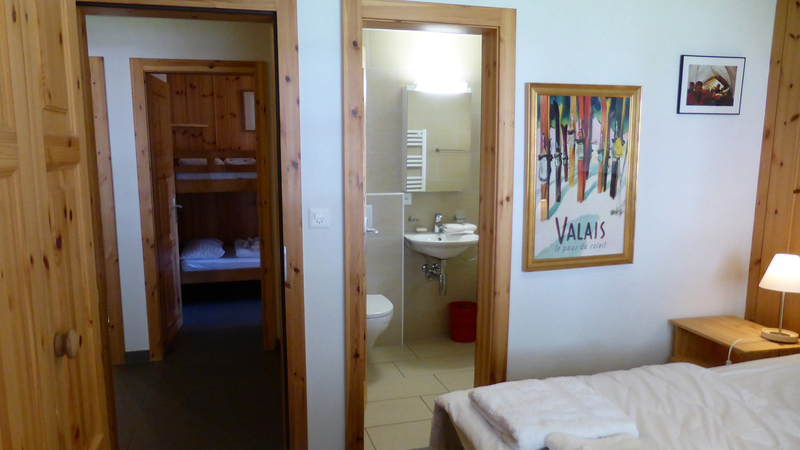 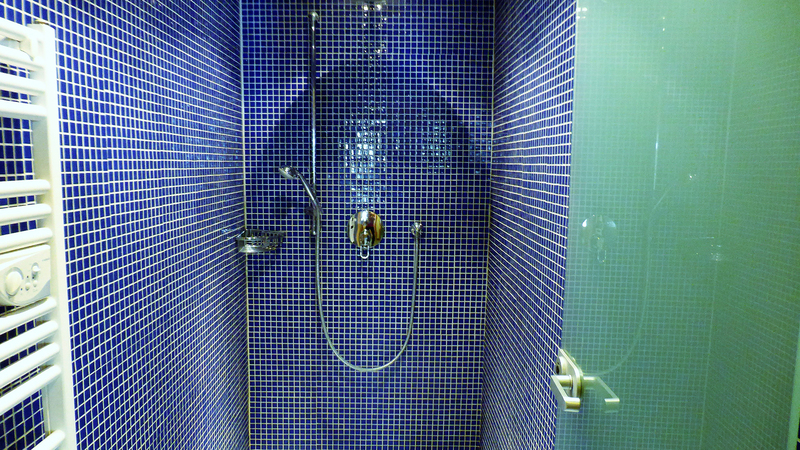 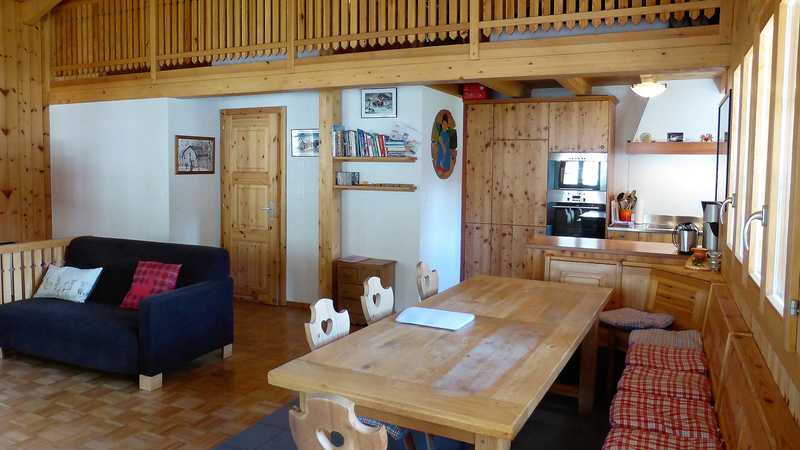 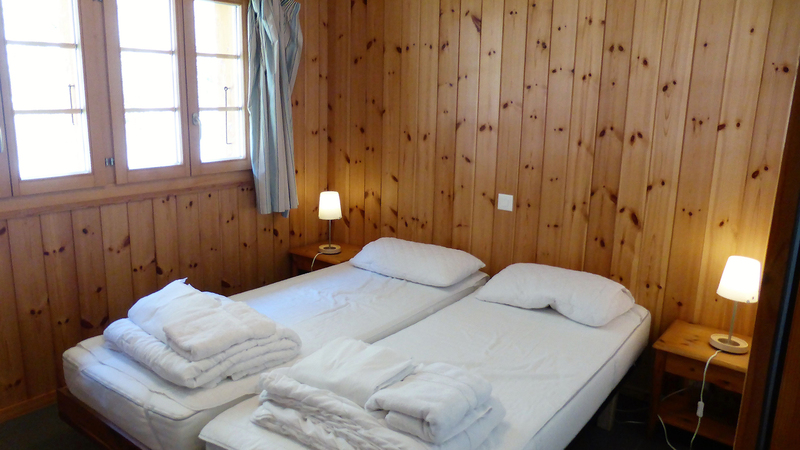 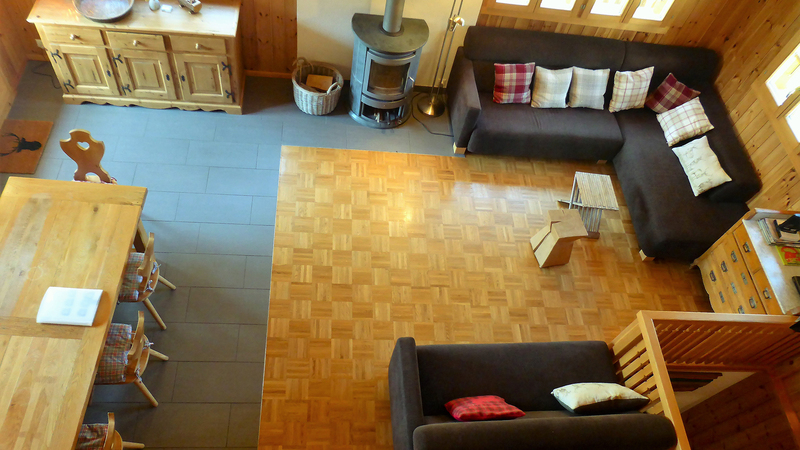 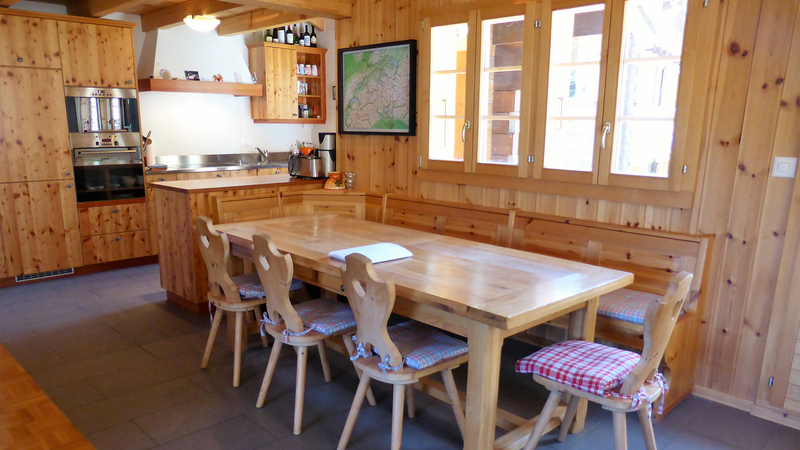 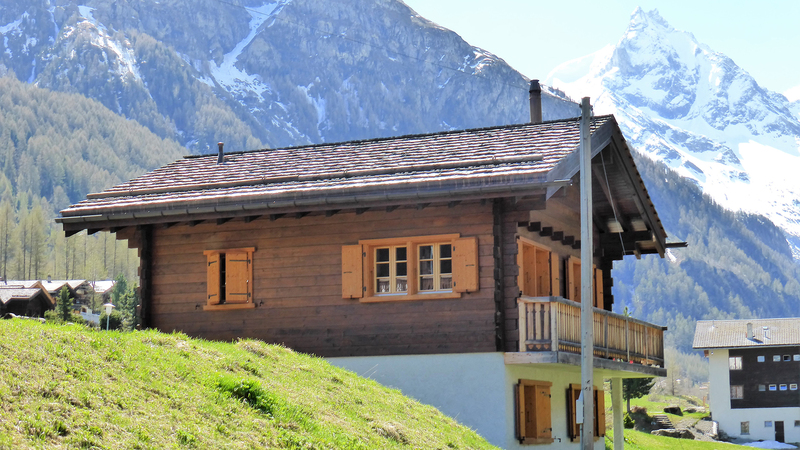 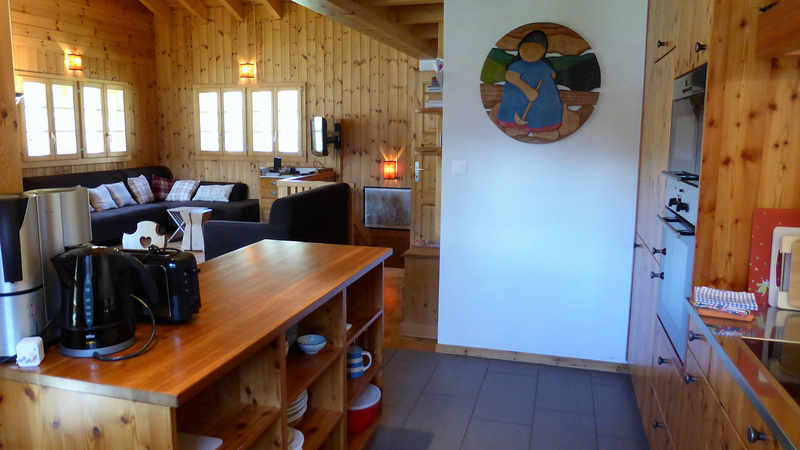 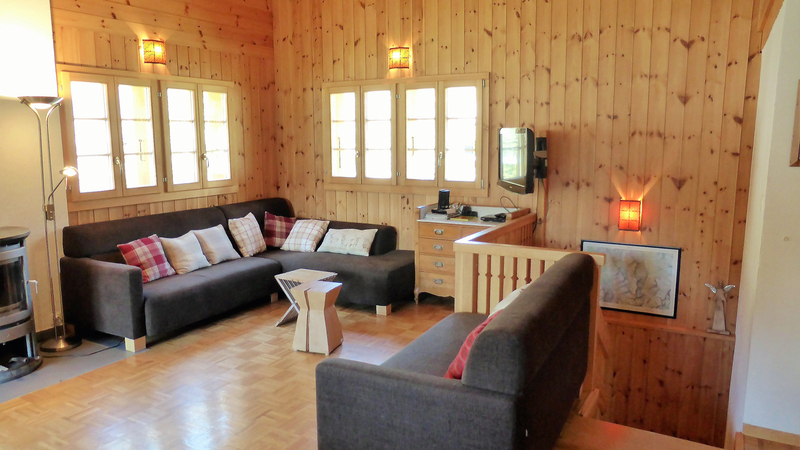 A spacious 3 bedroom chalet near the centre of the traditional village of Zinal and boasting views in all directions. 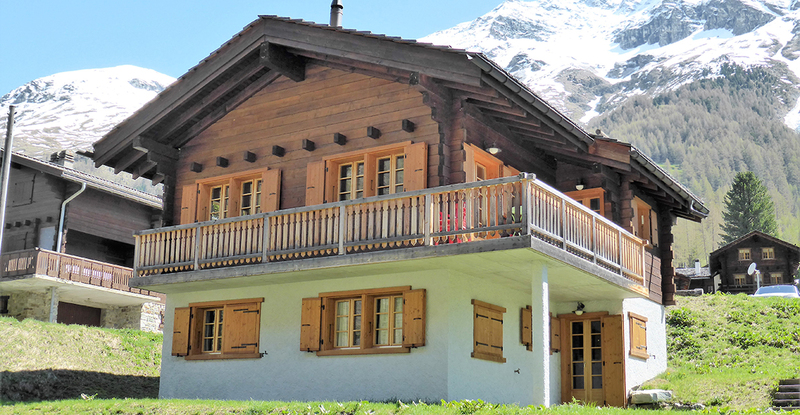 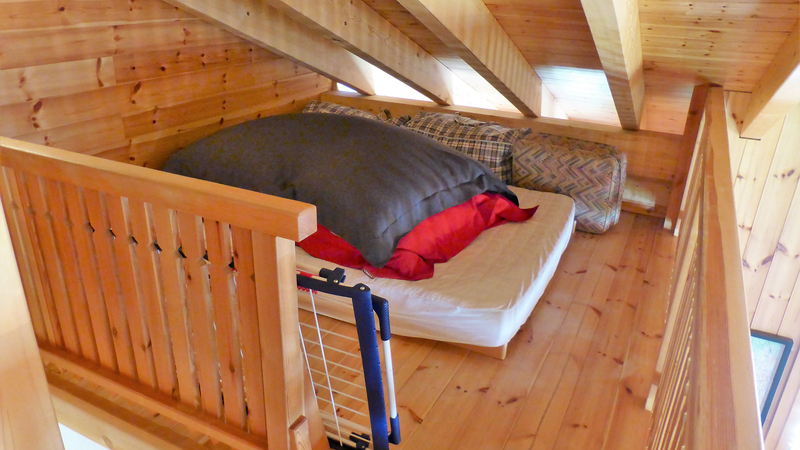 With two double bedrooms and a large bunkroom on the ground floor, Chalet Zinal has an open-plan living space with double heigh ceiling on the first floor and a mezzanine level with additional sleeping space for up to 4 people. 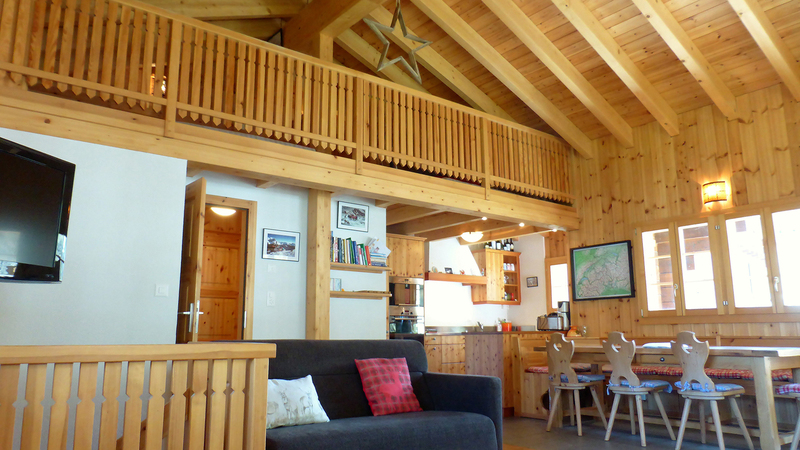 This attractive traditional chalet is perfect for a large family and guests and is located in a dual-season resort with 220km skiing and plenty of summer activities on offer.